You need to factor in the cost of a new hard drive these days with the size of instrument libraries. 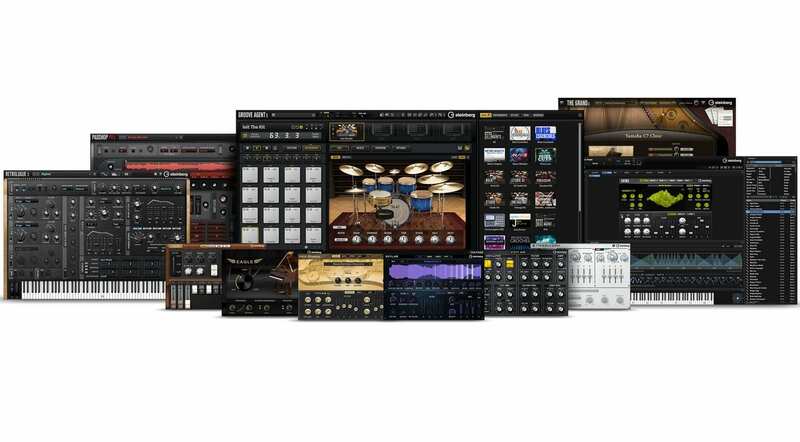 IK Multimedia’s SampleTank 4 comes in at 250GB and Native Instruments Komplete Collectors Edition racks up something in the region of an eye-watering 900GB. Steinberg is having a go with the update to their Absolute instrument bundle but 100GB seems positively light in comparison – which is of course ridiculous. What’s important is that there’s a lot of new stuff in here. 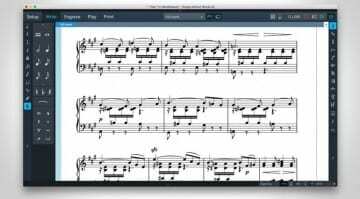 Absolute brings together all the full versions of Steinberg’s current virtual instrument roster. It’s largely based around HALion 6 and much of the 100GB is taken up with instrument content for that. 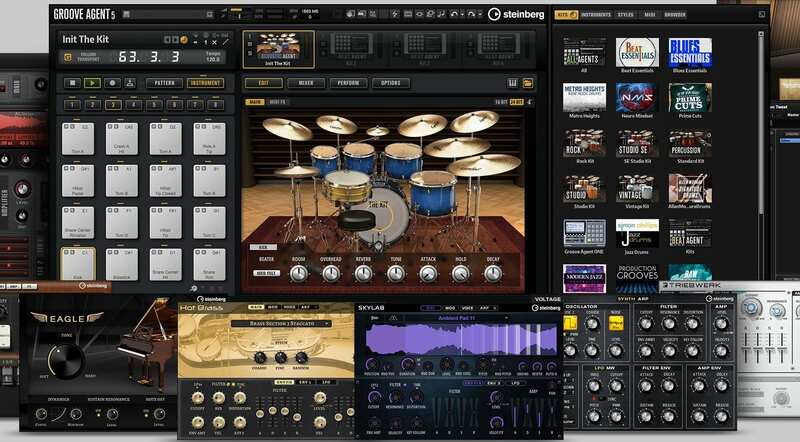 HALion 6 features a deep sampling and sound design system. You can build your own instruments with the Macro Page Designer. 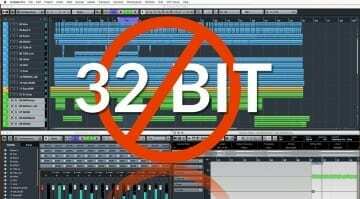 Alongside is HALion Sonic 3 which is the more synthy version focusing on deep-sampled instruments and synths. Then we have the brand new Groove Agent 5 plus Prime Cuts and Rock Essentials. 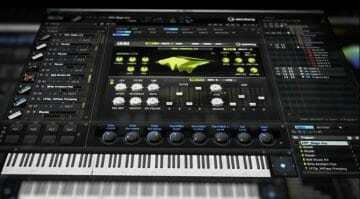 Familiar titles such as The Grand 3, Padshop Pro 2 (expanded with Granular Guitars), Retrologue 2, Dark Planet, Hypnotic Dance and Triebwerk. And some less familiar ones such as SkyLab, Auron and HALiotron. There are some other improvements too. All the plug-ins are now AAX as well as VST compatible and all the GUIs can handle high-density displays and scaling. It’s a great collection of workhorse synths and instruments that you could find yourself using every day. 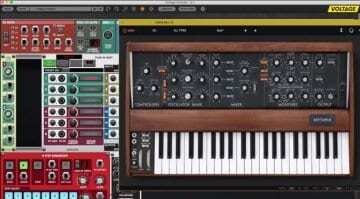 Steinberg VST Instrument YouTube Channel – Click here.